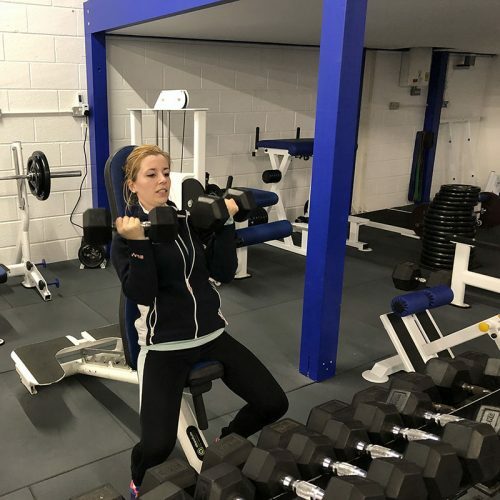 Why choose our gym membership? 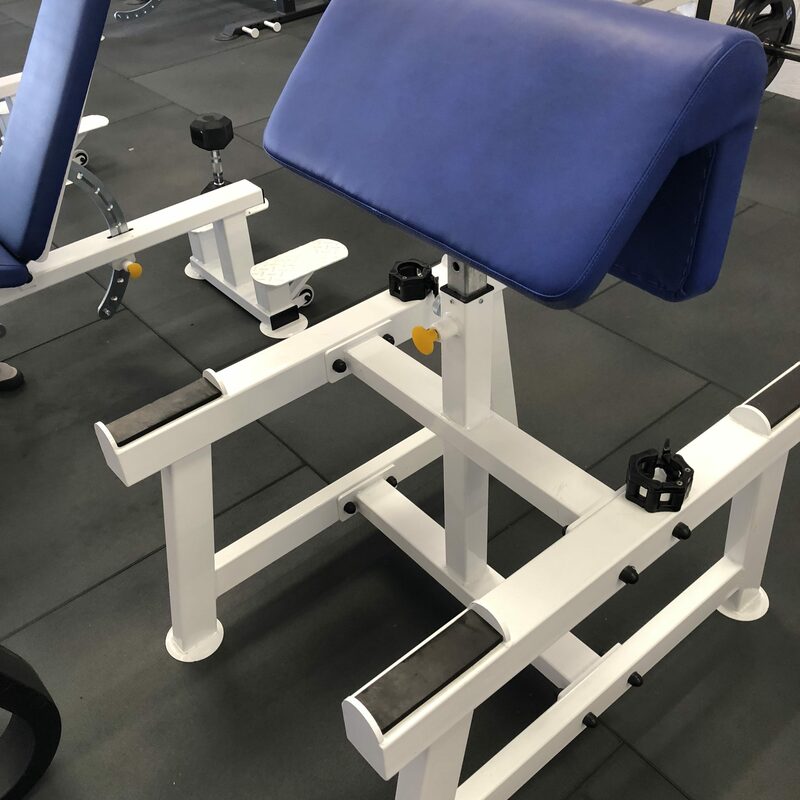 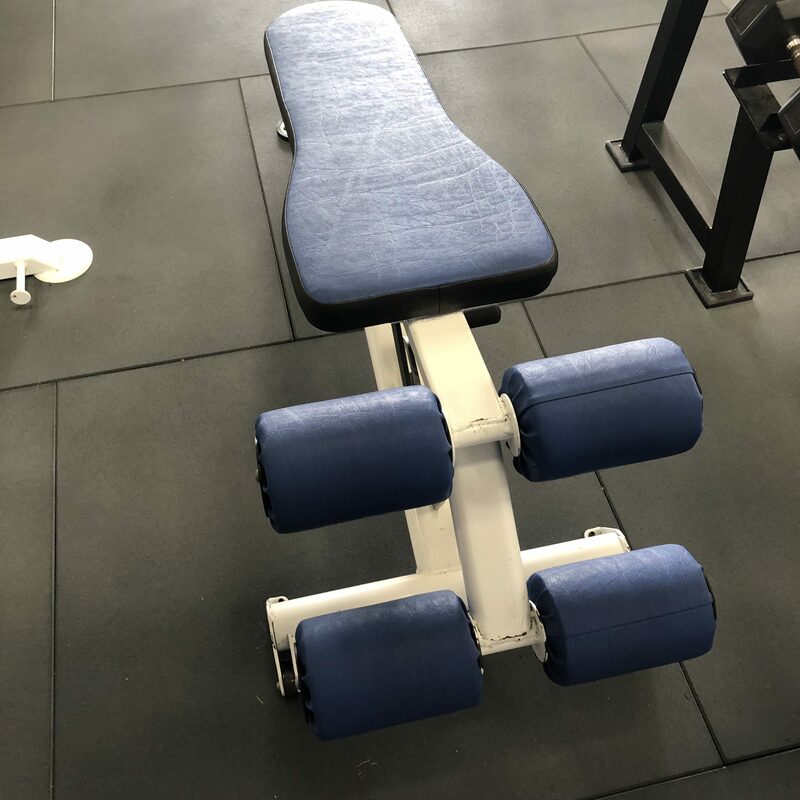 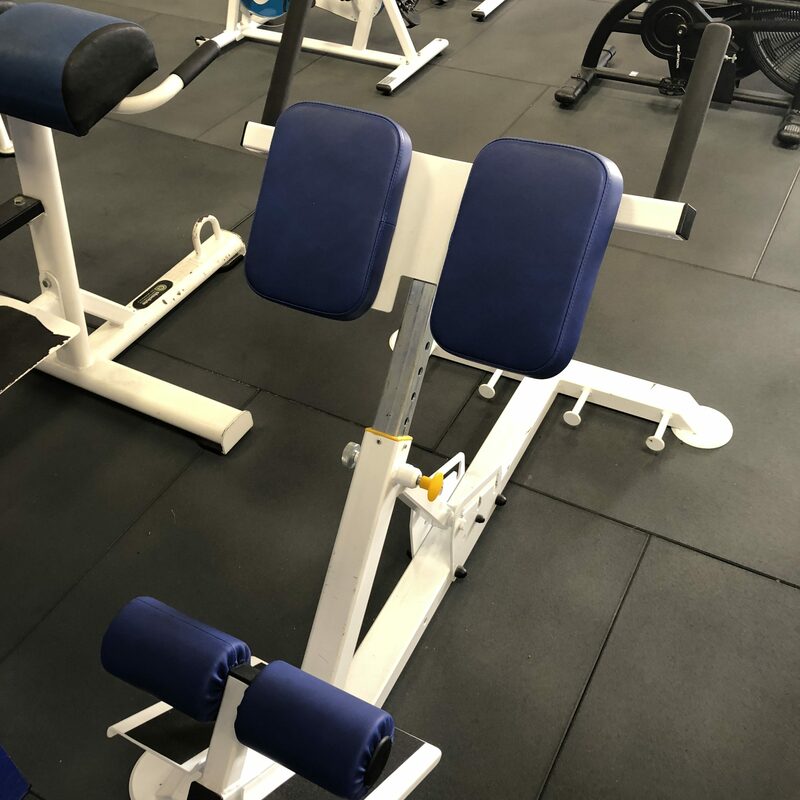 With our competitively priced gym membership, you’ll have total access to our state-of-the-art gym from 6 am till late, leaving you with plenty of time to get all of your squats in. You’ll find our 5000 sqm gym has been designed to be light, bright and spacious – the perfect environment to enjoy your workout – 7 days a week! Don’t believe us?! 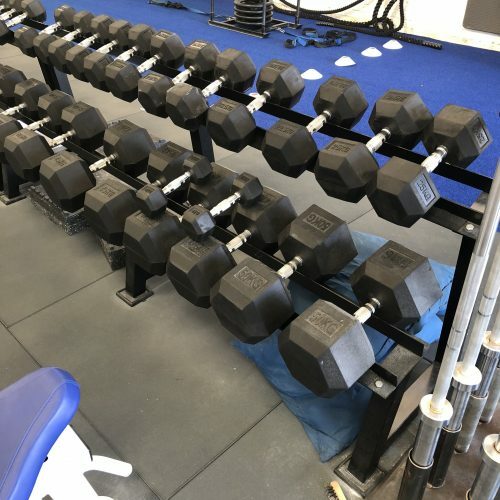 Sign up for a FREE 7 day Gym Pass today! 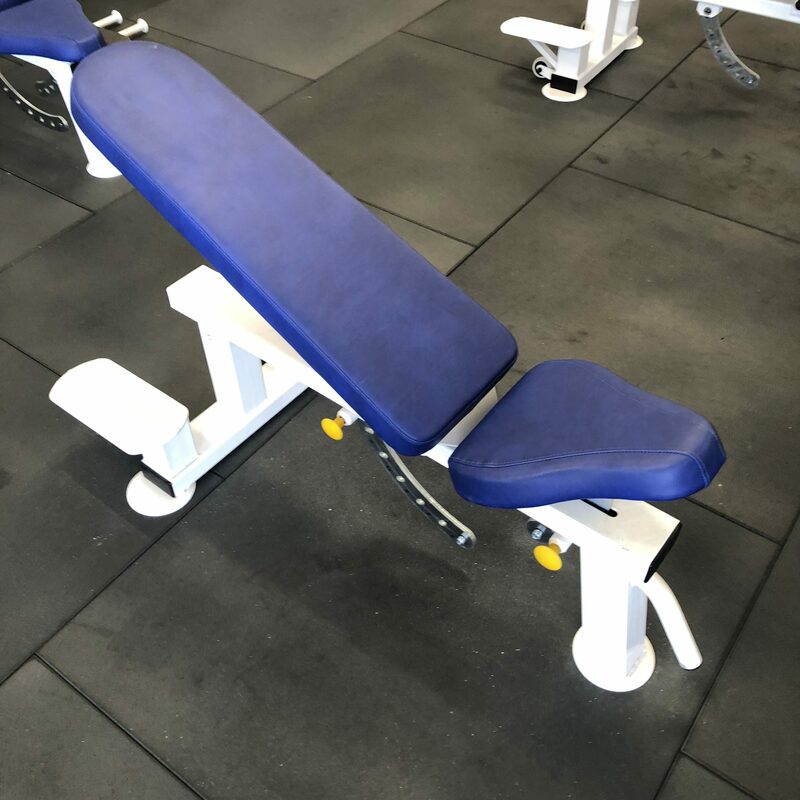 * All contracts have no minimum term. To keep up to date and receive offers download our free app here. Our gym is filled to the brim with amazing equipment that you will need to get your sweat on. 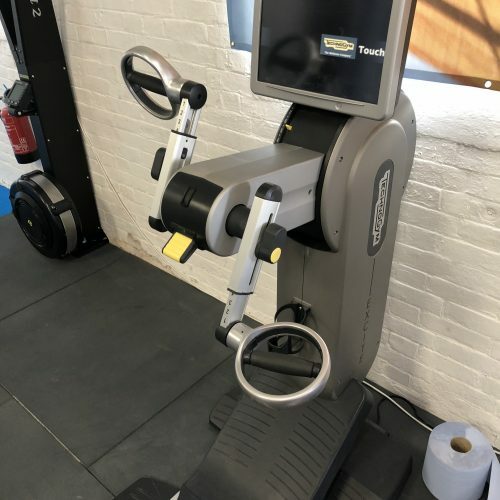 This includes the latest and greatest, industry-leading equipment which you can use at your disposal. 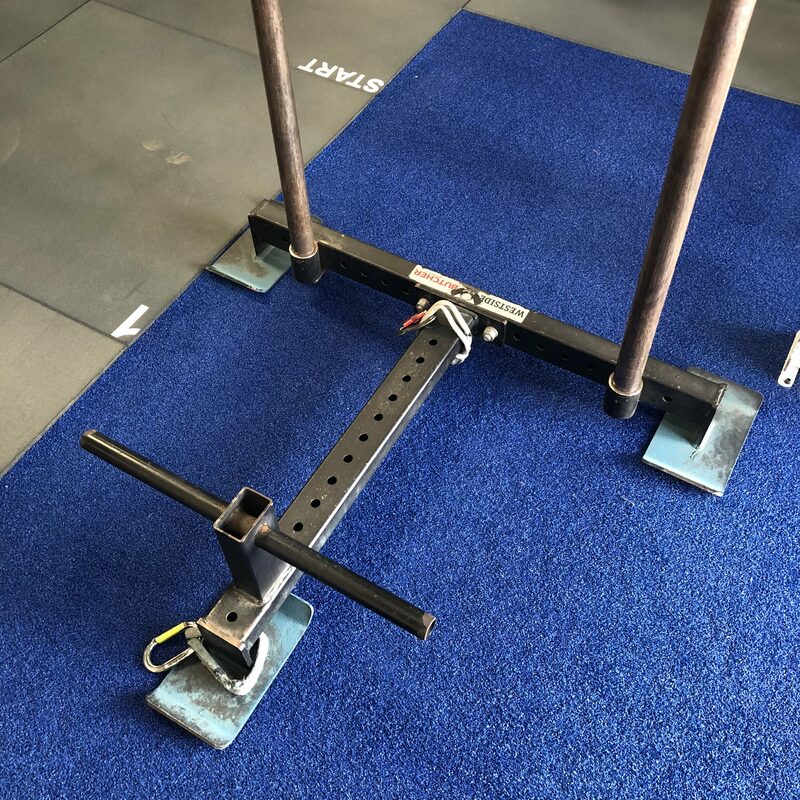 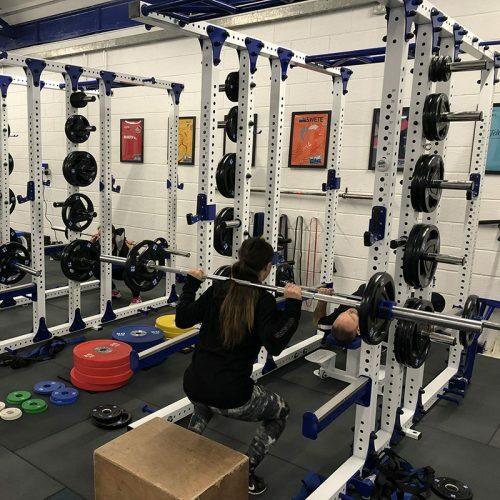 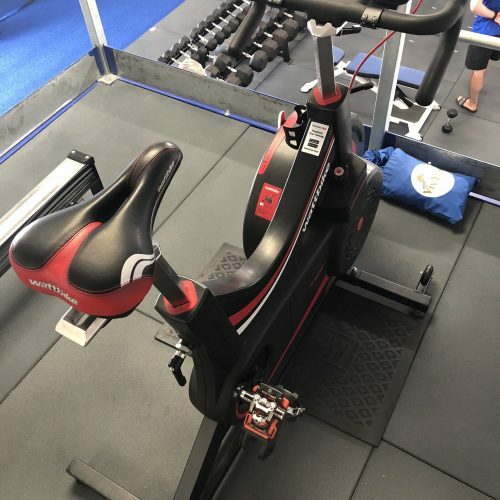 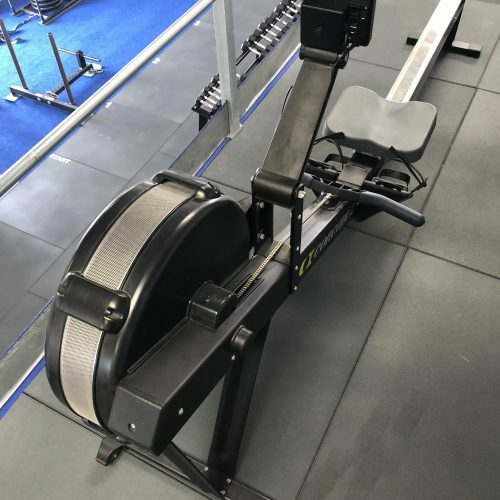 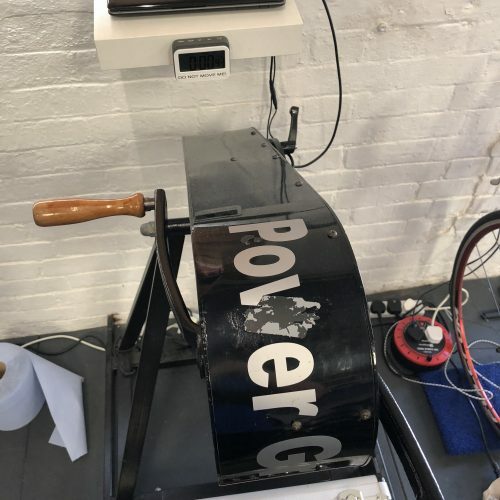 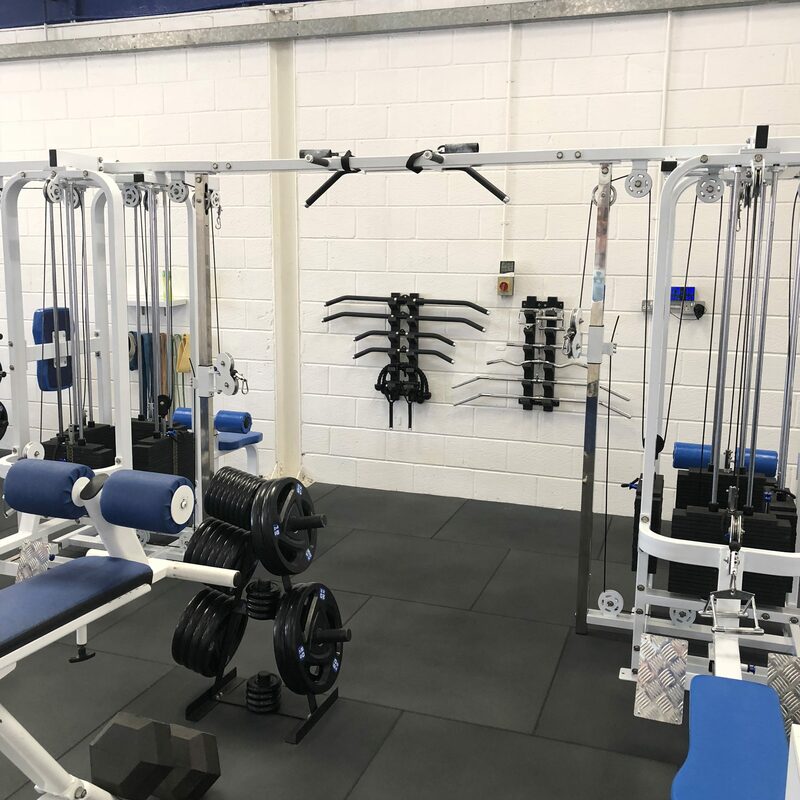 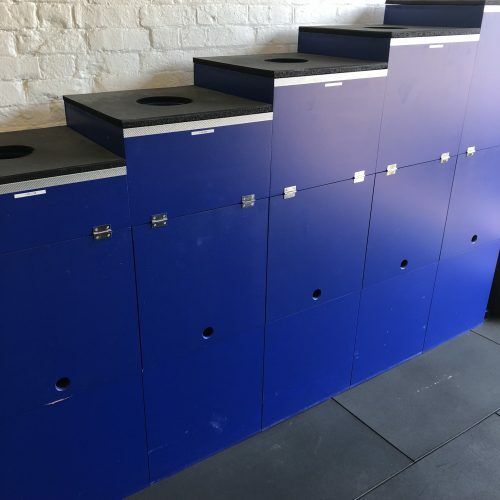 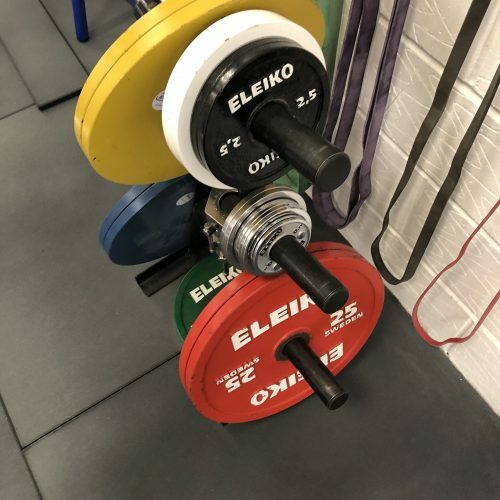 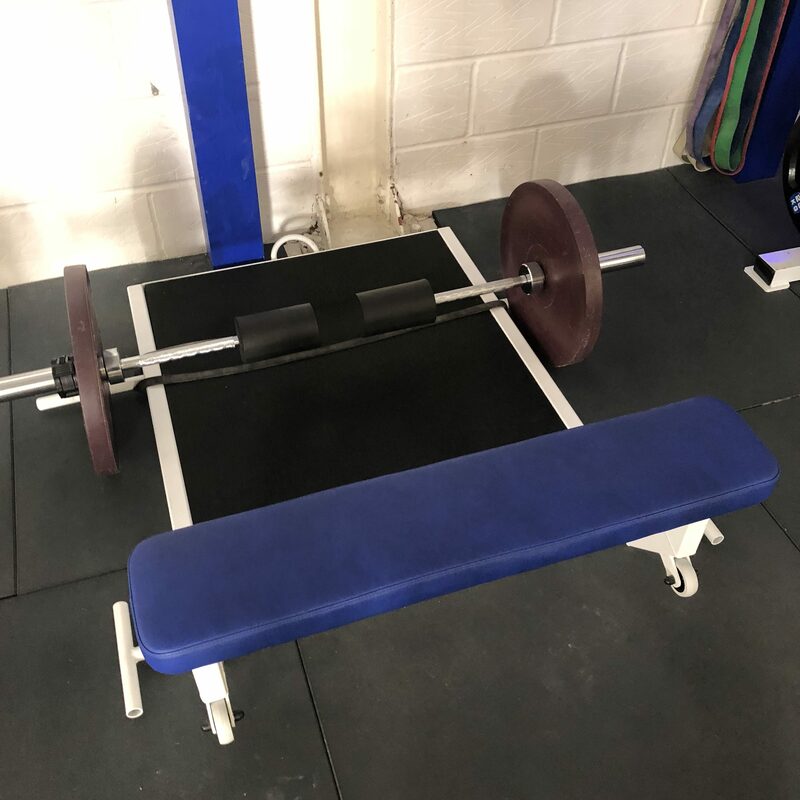 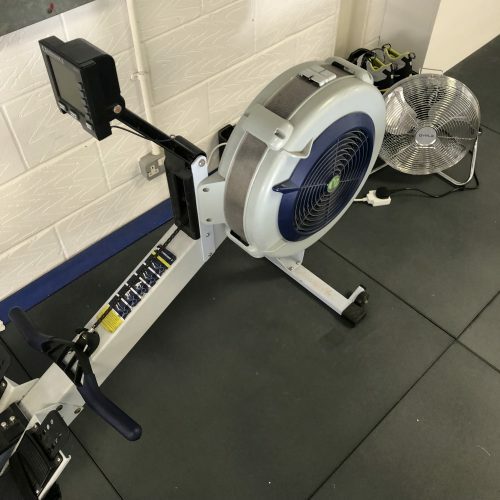 During your free trial one of our qualified coaches will talk you through each bit of kit – this will allow you to get the most out of your gym experience. 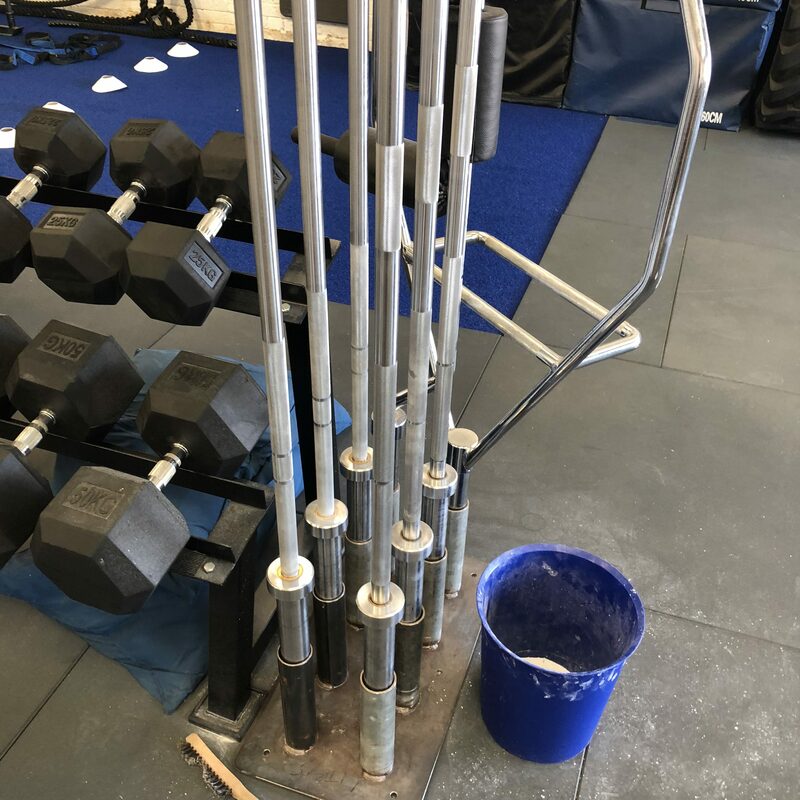 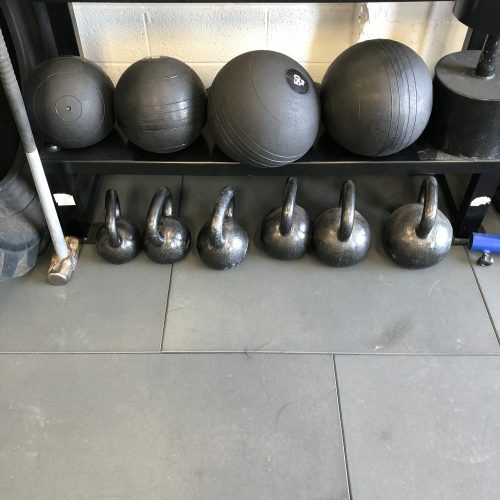 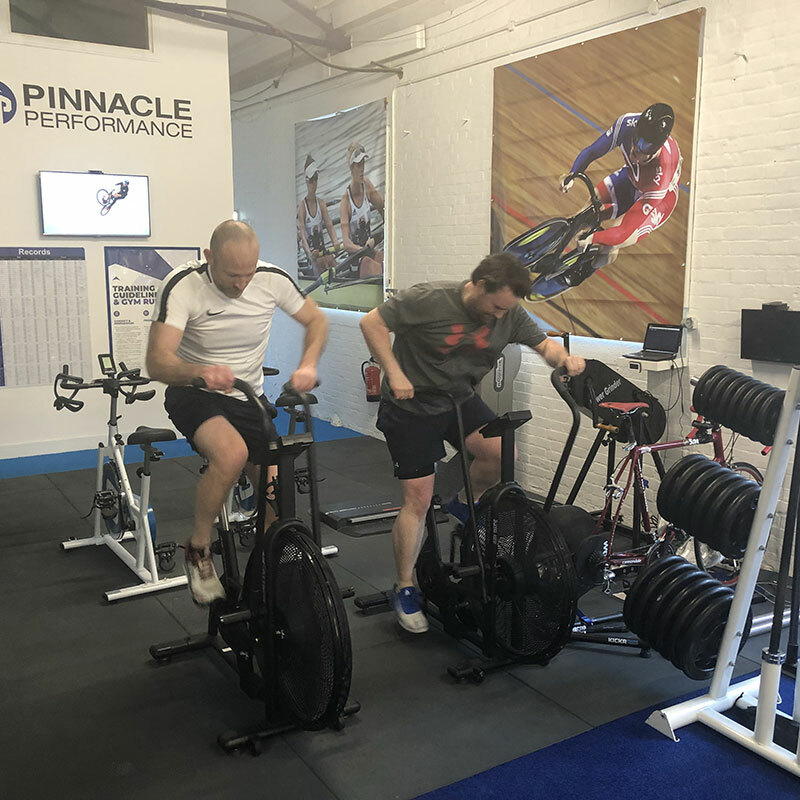 At Pinnacle Performance, we pride ourselves on our friendly and supportive training environment, we offer an alternative to the egos and frequent mirror posing! 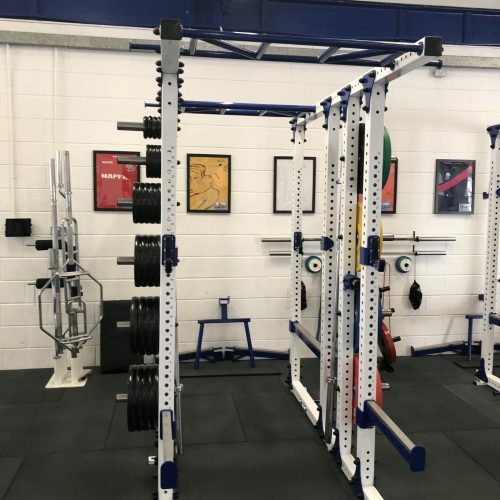 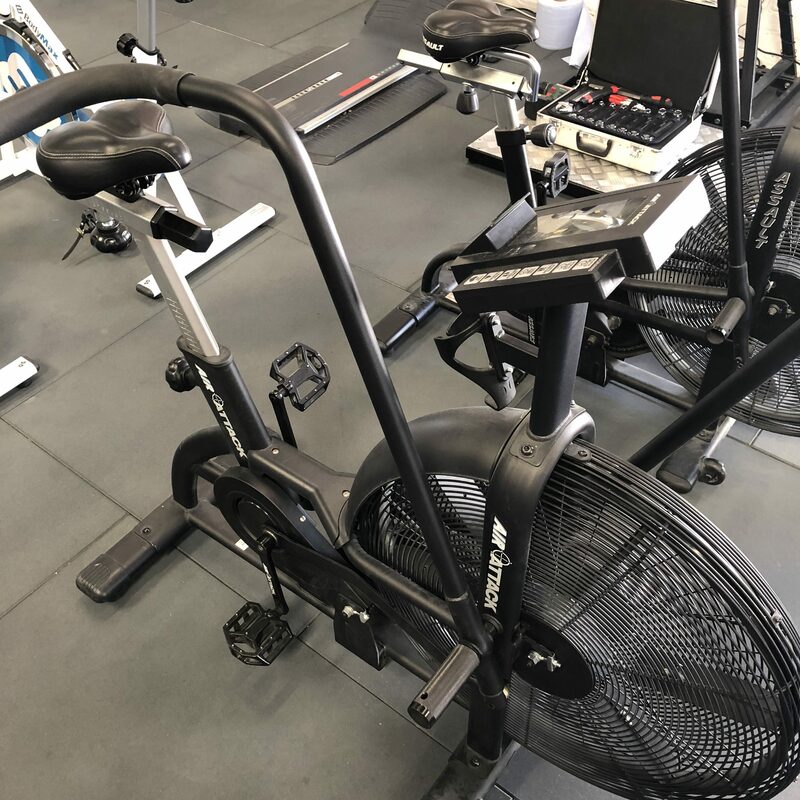 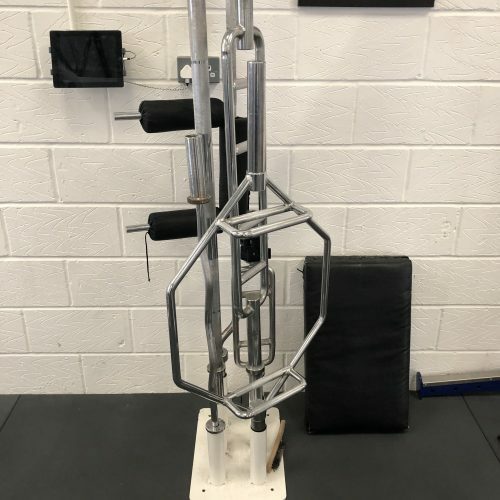 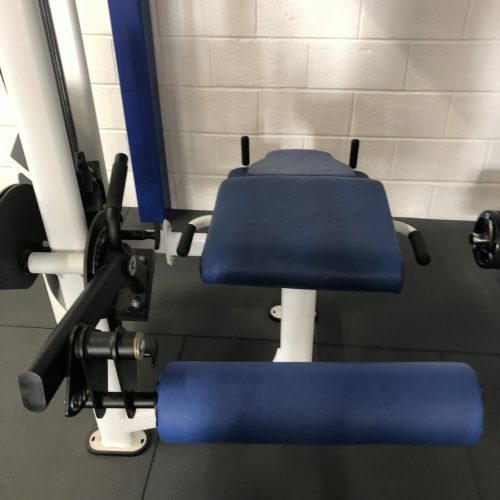 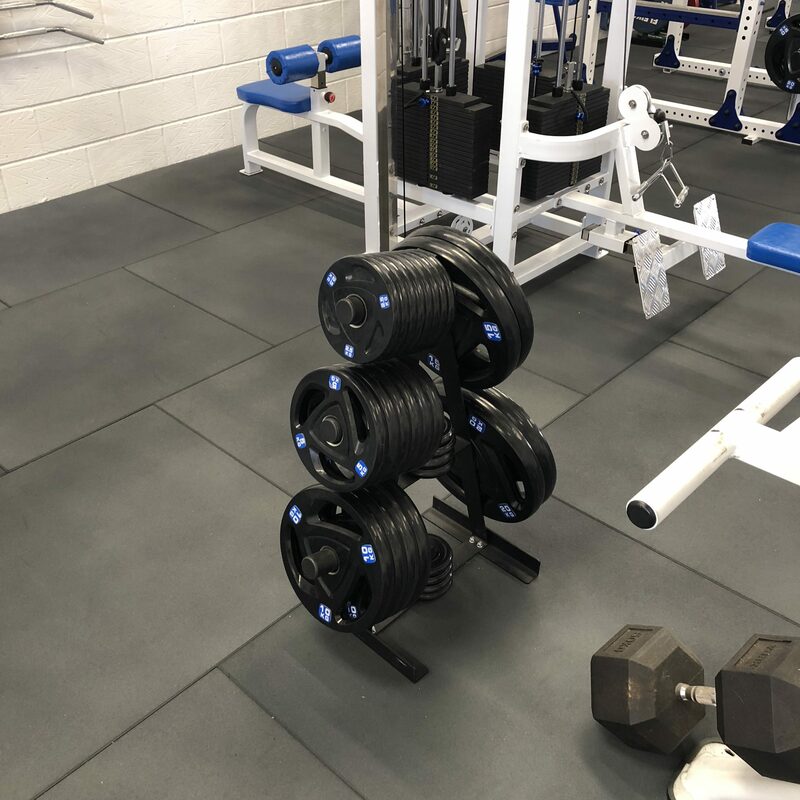 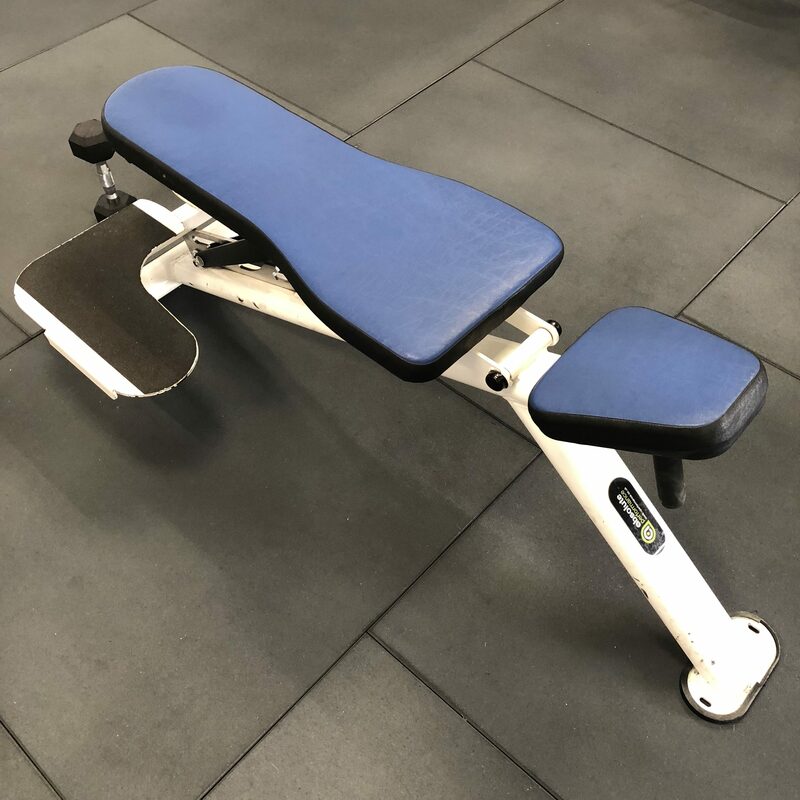 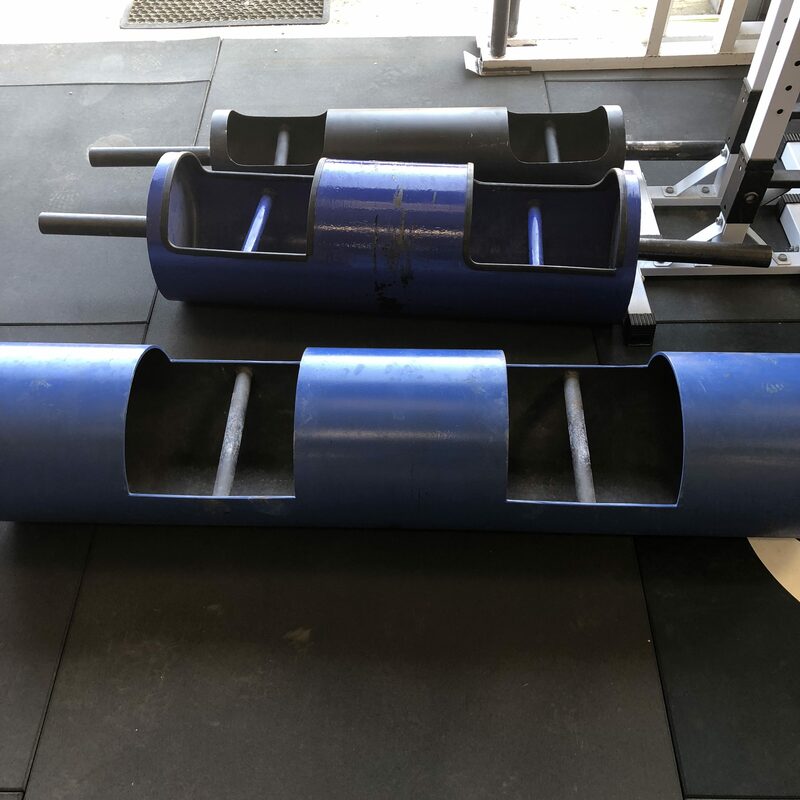 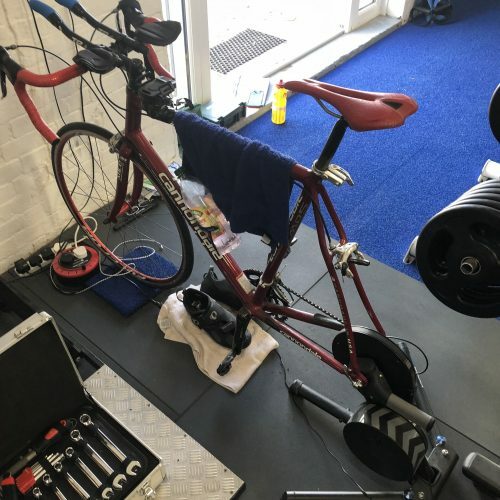 Here at Pinnacle Performance, you can train with total peace of mind that each and every time you visit us, you’ll receive a first-class service. Want to experience perfection for yourself? 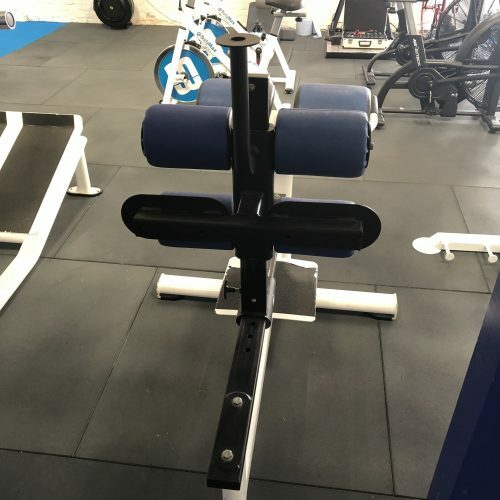 Click here to request your FREE 7 day gym pass! 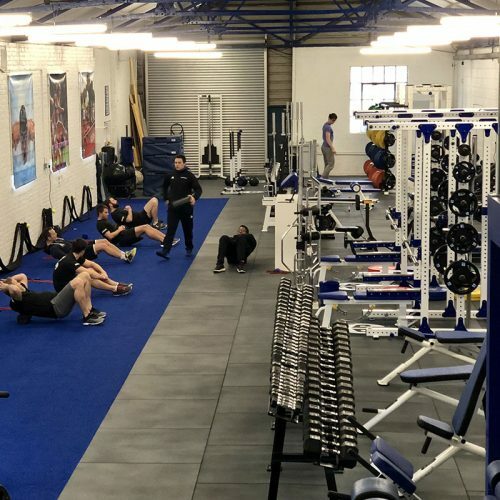 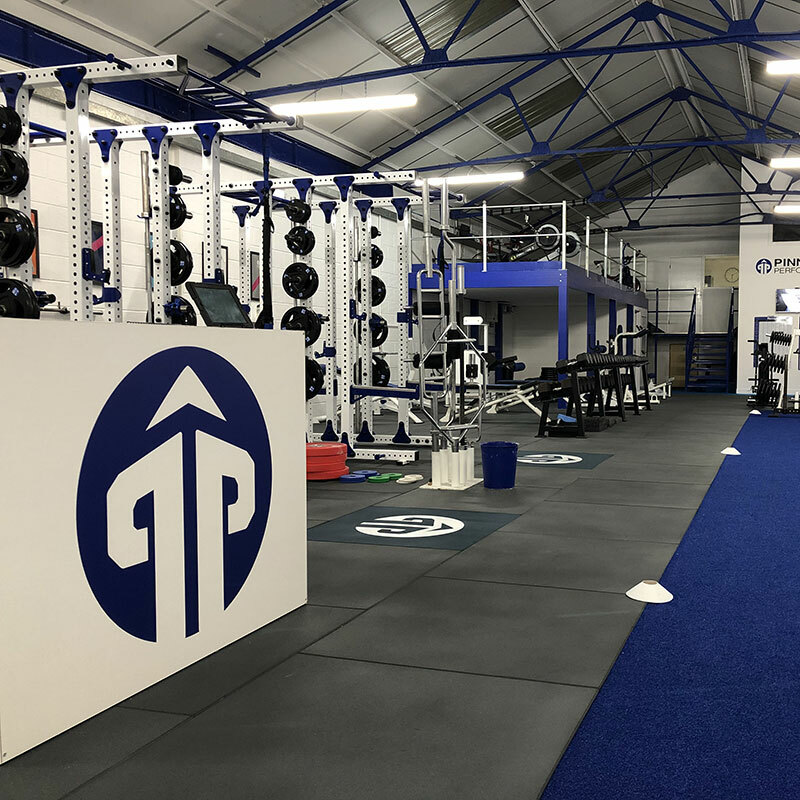 Pinnacle PT is a cutting-edge gym facility in Southampton that also offers industry-leading health and fitness training, as well as personalised consultancy programmes.